Only 250 of the C-X75 were to have been built at a cost of over $1 million each. If you were looking forward to buying one of those C-X75 hybrid supercars Jaguar had planned to produce, we have bad news for you. The British luxury car maker has changed its mind and says it will not build it after all. 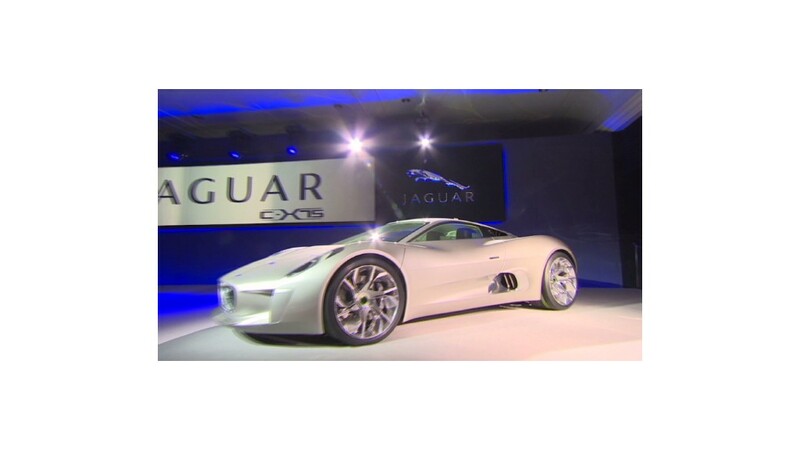 "After a thorough re-assessment of near-term market conditions, the company's view is that the global economic landscape does not currently support the introduction of a supercar such as C-X75", said Adrian Hallmark, Jaguar Global Brand Director, in a company announcement. Jaguar has been flip-flopping on whether or not to produce the vehicle since it was first unveiled as a concept car at the 2010 Paris Motor Show. The concept had four electric motors, one at each wheel, which could produce up to 195 horsepower each. Additional power was provided by tiny jet-like turbine engines bringing total output to 778 horsepower. Jaguar boasted of the car's 205 mile per hour top speed. But the automaker said, at the time, that it had no plans to produce it. 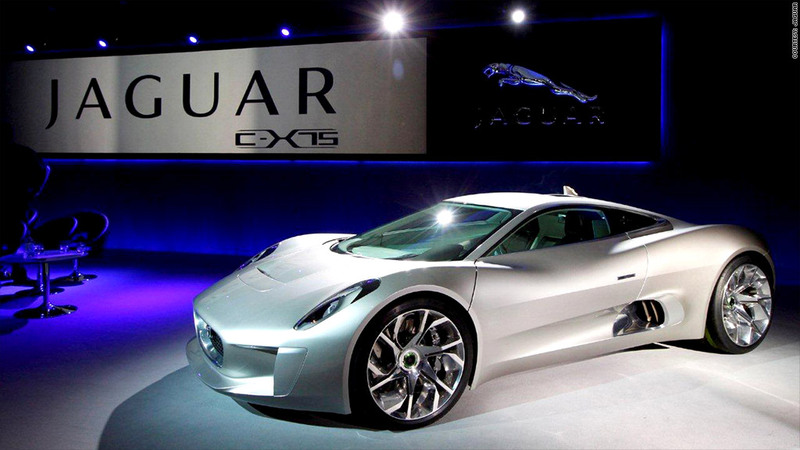 The following year, however, Jaguar Land Rover did unveil a production version of the C-X75, this time with a "highly boosted" four-cylinder engine. The production car would have been capable of going from zero to 60 miles per hour in less than three seconds, the carmaker said. The C-X75 was to cost between $1.1 million to $1.5 million. Only 250 were to have been built. Jaguar had been working on the car in partnership with Williams Advanced Engineering, a company that specializes in technologies for race cars. But even with the supercar being shelved, "project C-X75 has already broken many new barriers in terms of innovation and advanced technologies," Hallmark said. The automaker still plans to use some of those technological breakthroughs in other products, according to Jaguar's announcement. Five C-X75 prototypes that were produced will continue to be used for research. Jaguar Land Rover, based in Great Britain, is owned by India's Tata Motors. Earlier this year, Rolls-Royce announced that had scrapped plans for an all-electric Phantom. Apparently, the carmaker said, there weren't too many rich folks willing to buy it. If you're still in the market for a hybrid supercar, Porsche is taking orders for the 918 plug-in hybrid and Ferrari is expected to soon unveil its own ultra-expensive hybrid performance car.